A big and heavy box arrived into my hands. Karolina thought about every detail. The pink ribbon and thank you card was added. A little thing but made a big smile on my face 🙂 I took it out and… I have to admit that the Bridelle team achieved the wow effect. The Bridelle book has a nice big format and hardcover. An impression is bigger when you open it. 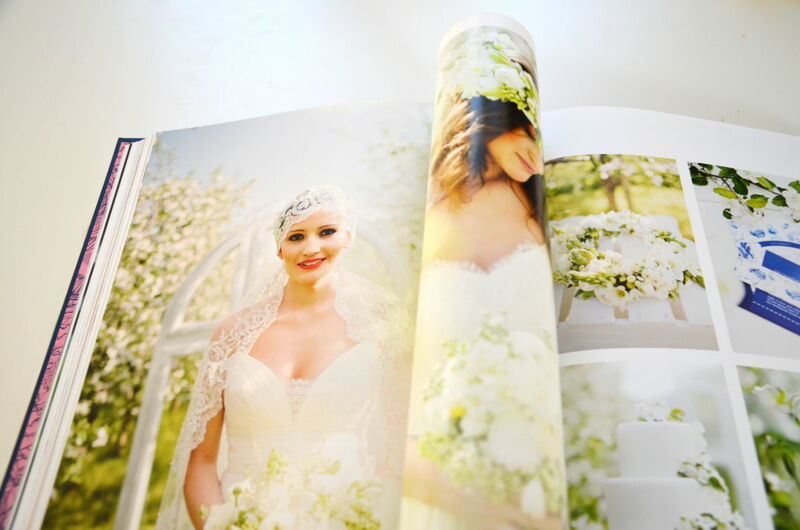 When you touch fantastic paper, 336 glossy cards, and see fantastic photographs! I like the idea of presenting 17 themes. Each has dedicated photo session so you do not need to imagine how the dress, shoes or invitations look like. 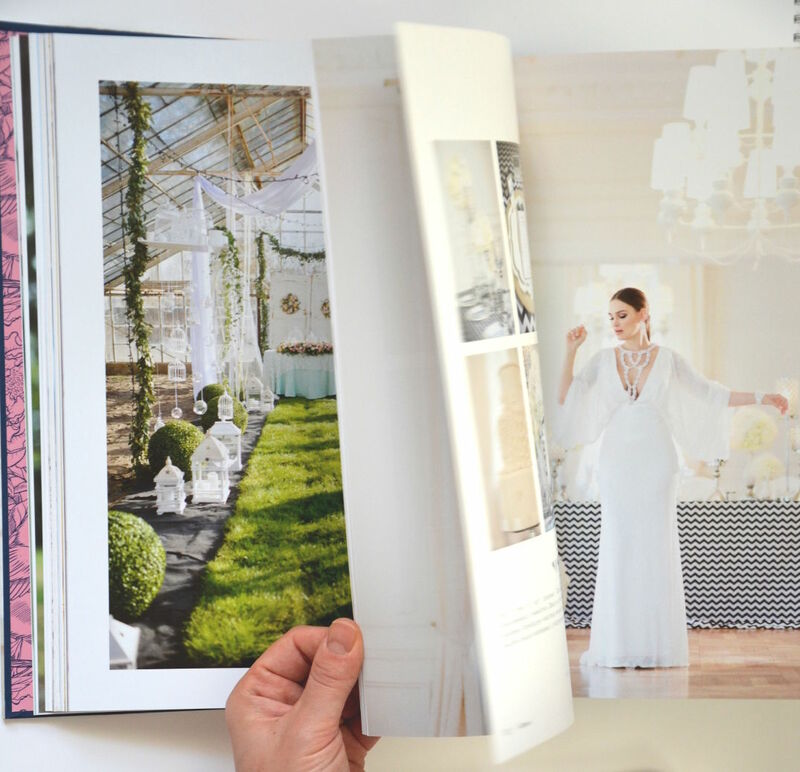 All brides should buy this book before they start to plan their wedding. 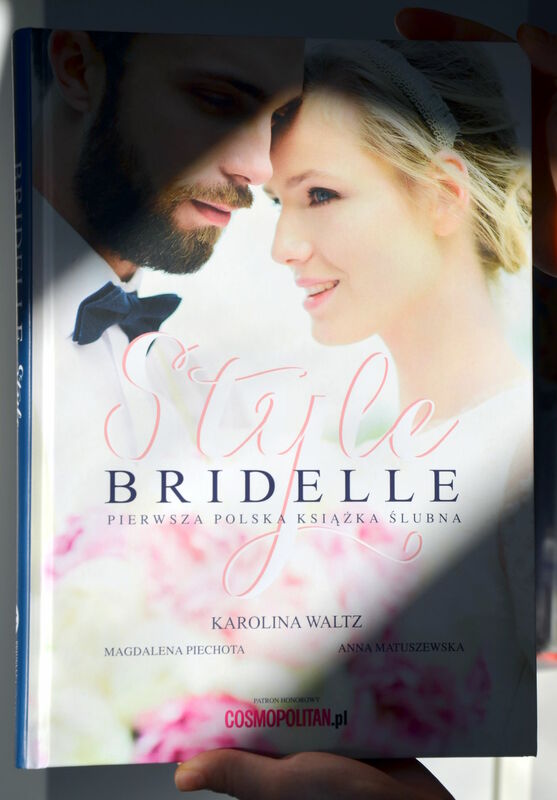 It should be a wedding bible as Cosmopolitan journalist said. When you know what you are looking for, you can save a lot of time and nerves. Choosing the style at the beginning, you will find not only a right venue but also all the vendors who help you to keep the style. 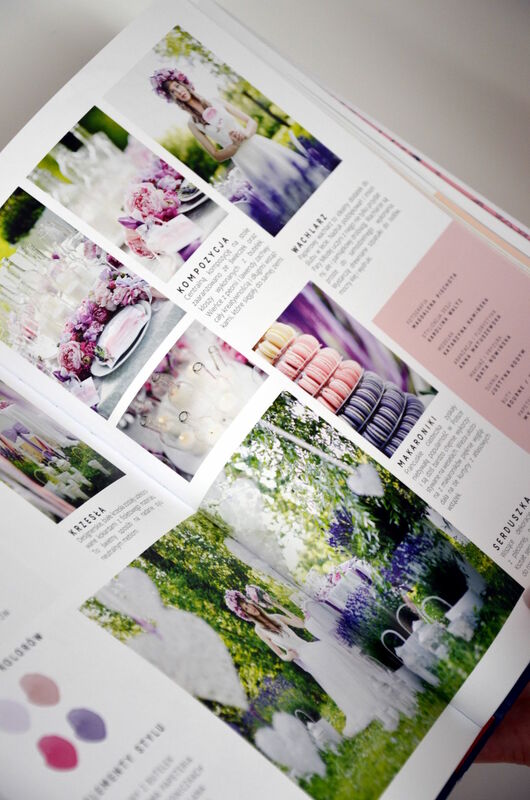 The full list with contact details you will find in a Bridelle wedding guide which is added to the Bridelle book. To be honest, I am glad I am not the bride. Even when I open the book every day, just to have a look and dream… I could not decide which style I should use, I love them all.